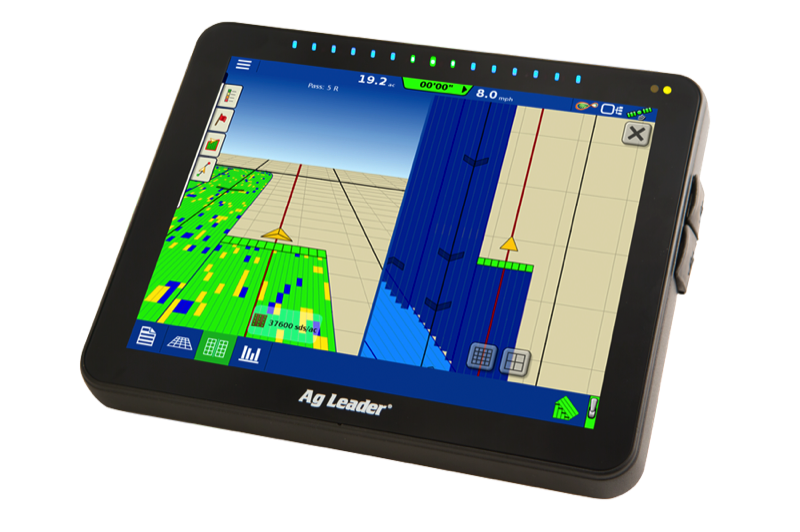 Ag Leader offer a full range of touchscreen displays, GPS, application control and software for every precision farming need. They are ISO compatible and have a range of ISO modules that can be retroffited to existing equipment giving the most flexible compatible system on the market. 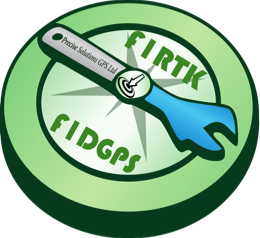 CHC offer a range of RTK GPS receivers, compatible with future constellations of satellites and with inbuilt options of modem or radio give great versatility.